Hong Kong 6th September 2006 – InnoVISION Multimedia Limited launch 2 high-end performance cards for HD gaming, Inno3D GeForce 7950GT and 7900GS. Designed for extreme HD gaming that includes ultra-realistic gaming experiences and resolutions up to 2560×1600. 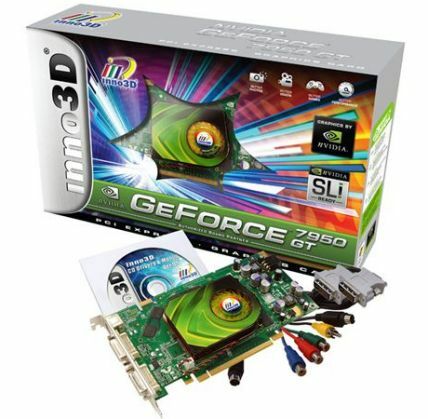 Inno3D GeForce 7950GT is built with more memory for extreme HD gaming and core clock of up to 550Mhz. Technology is much more matured which allows gamers to power though all the latest games with exceptionally smooth frame rates. The Inno3D GeForce 7900GS on the other hand will not break your budget, it is built with 256-bit memory interface and fast GDDR3 memory enable blazing graphics performance with maximum quality so you don’t have to choose between frame rates and image quality. Both Inno3D GeForce 7950GT & 7900GS delivers smooth, high-definition video playback and crisp picture quality thanks to the advanced NVIDIA PureVideo technology. It is dedicated on-chip video processors dramatically increase video processing performance and frees GPU’s shaders to run 3D applications simultaneously. 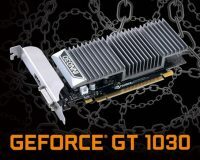 The 3DMark06 benchmark results show Inno3D GeForce 7950GT & 7900GS beats high-end range competition and has increased speed of up to 20% with existing cards in the market. 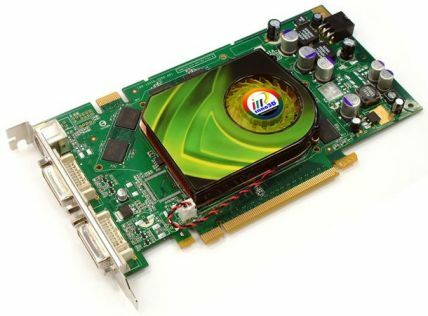 The Inno3D GeForce 7950GT targets gaming enthusiast that want extreme HD gaming. For home theater entertainment and value for your money then make sure you grab your hands on the Inno3D GeForce 7900GS. 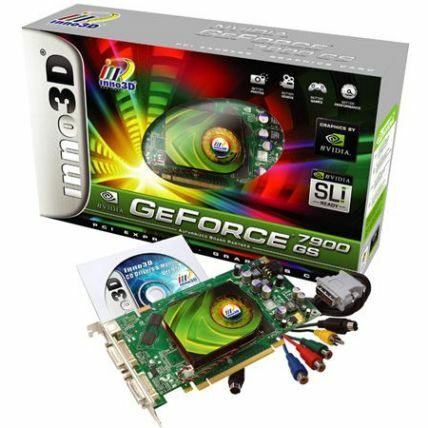 Both built with all the advance features of NVIDIA 7 series technology and is essential for Windows Vista.